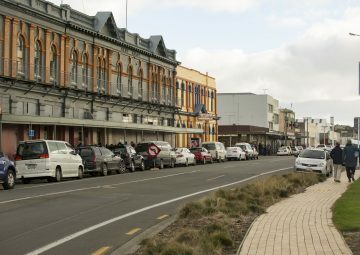 Invercargill is the regional capital and commercial hub of Southland. 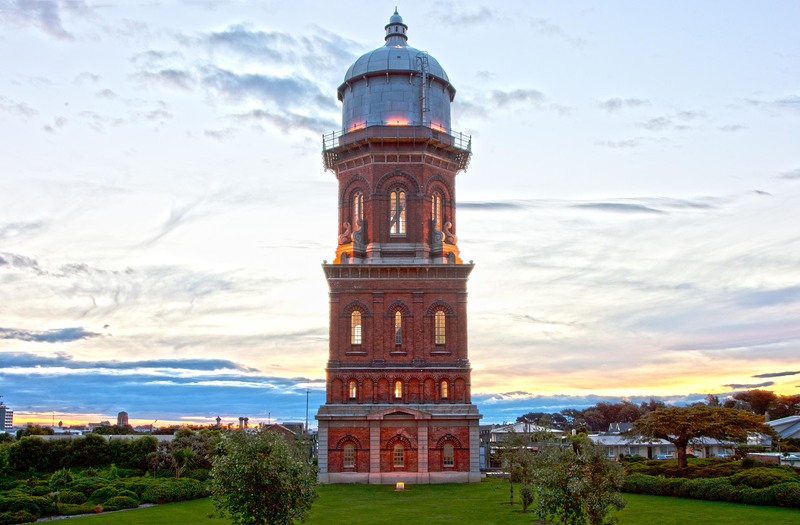 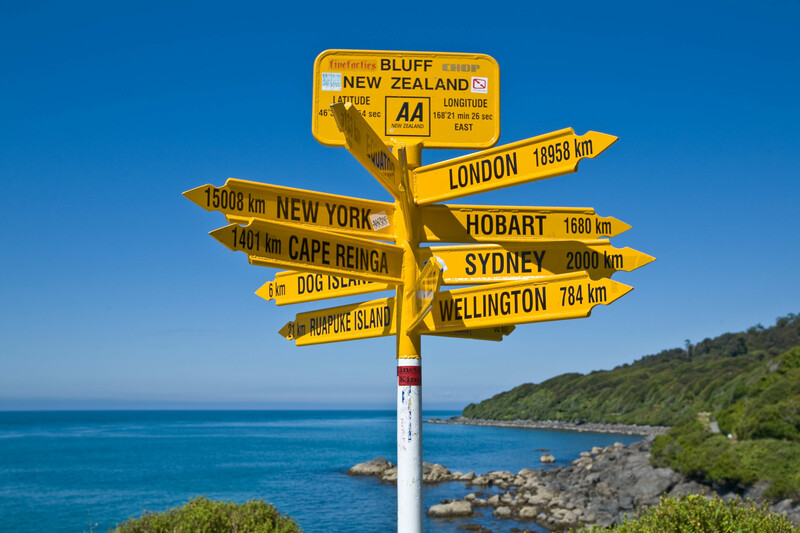 Founded in the 1850’s, it is New Zealand’s southernmost city – and one of the southernmost cities in the world. 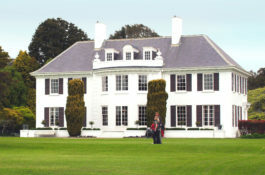 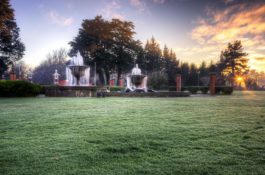 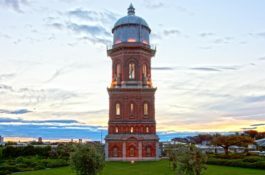 It has a large network of parks and gardens near the city centre which makes it easy to explore by foot or bike. 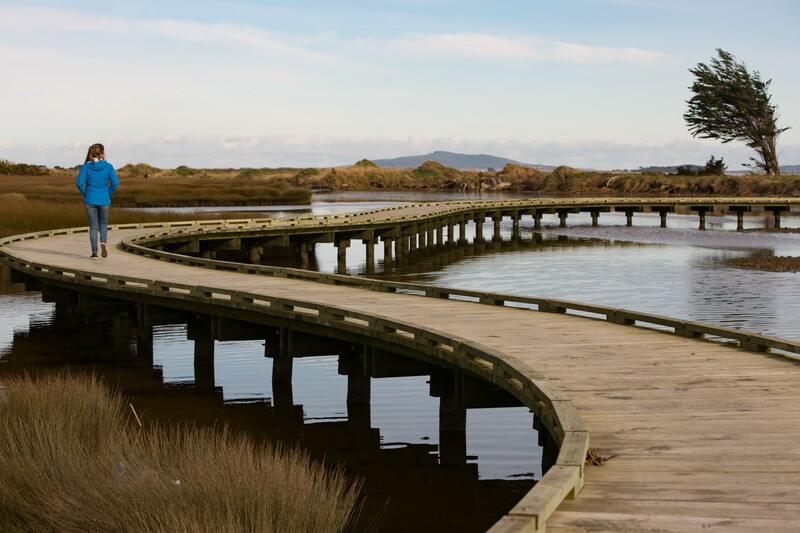 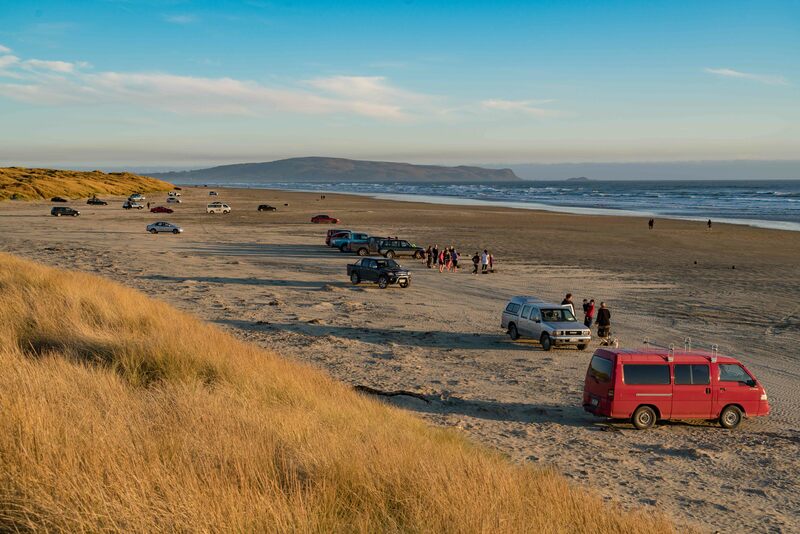 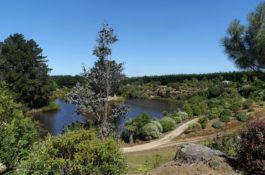 There is also a great array of coastal landscapes for visitors to discover from the long coastal highway of Oreti Beach, to the native wonders of Omaui, or the boardwalk on the estuary and heritage wharfs. 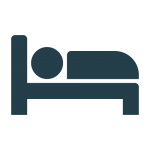 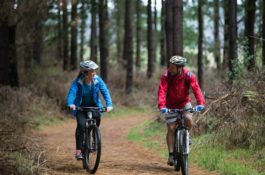 Wide streets in a gridded layout make it easy to find your way around the city to enjoy the excellent cultural attractions, outstanding nature reserves and parks, and lively cafes, restaurants and bars. 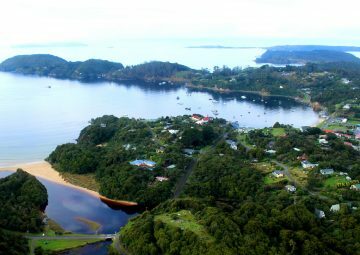 Stewart Island/Rakiura is home to Rakiura National Park, New Zealand’s southern-most National Park. 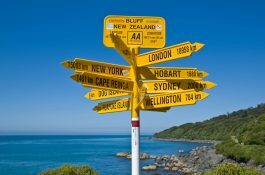 Rakiura is one of the Ma¯ ori names given to the Island, which recalls glowing sunrises, sunsets and the aurora australis or ‘Southern Lights’. 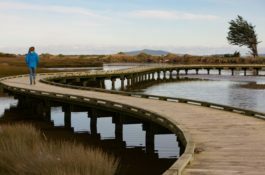 View native birds at Ulva Island, enjoy short walks in the native bush around the town or, for longer walking opportunities, try the multiday hikes on the Rakiura Track, North West and Southern circuits. 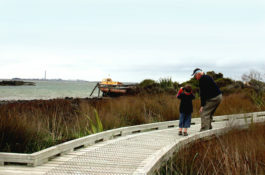 Visit the local Rakiura National Park Visitor Centre for more information. 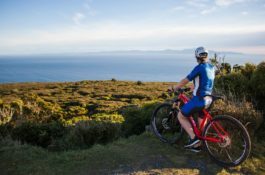 Flights to Stewart Island/Rakiura operate daily from Invercargill Airport, or visitors can take a ferry or helicopter from Bluff. 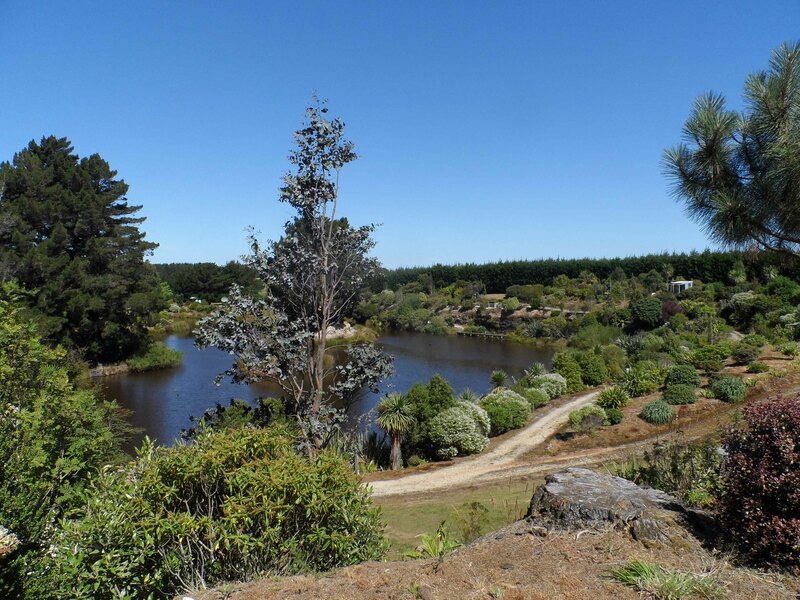 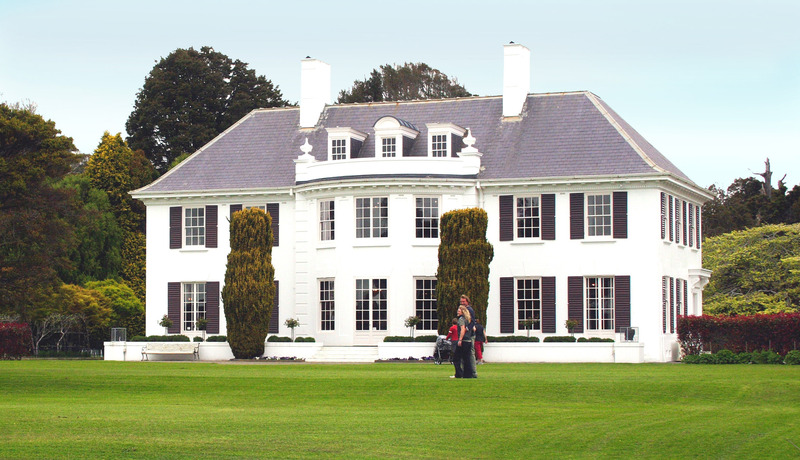 Bluff is the oldest European town in New Zealand, having been settled continuously since 1824. 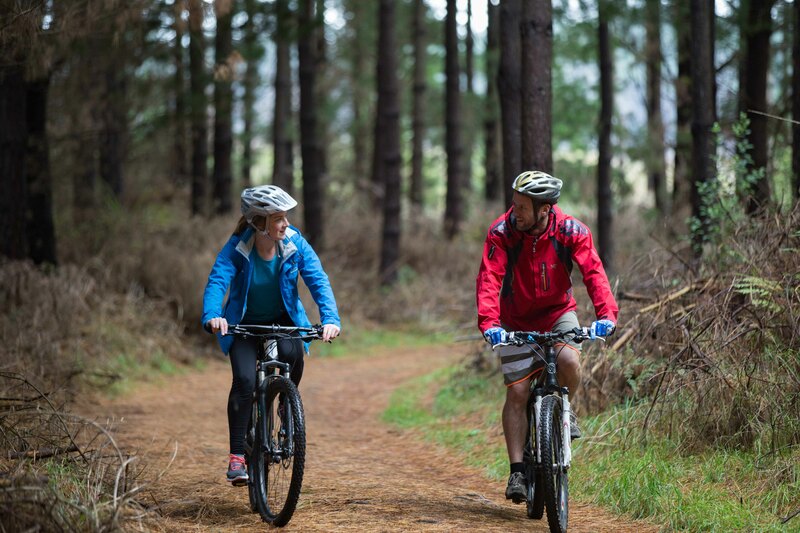 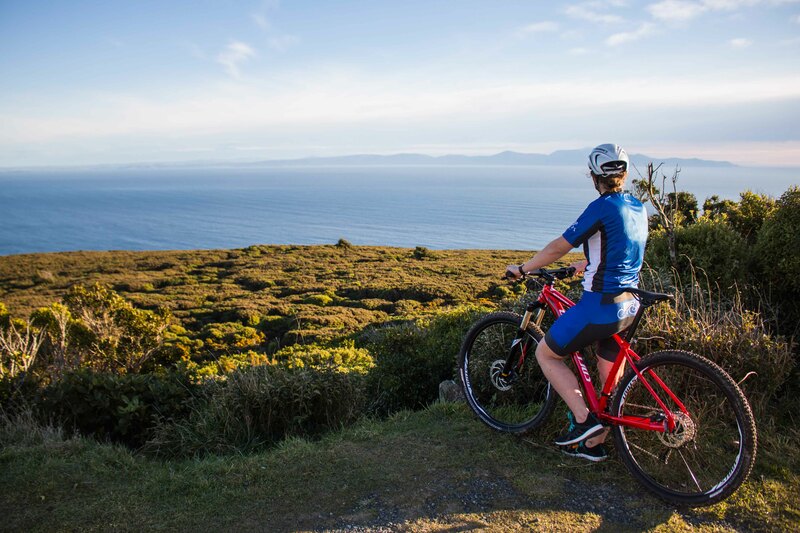 With a mountain bike track and walking tracks accessible from car parks located at the summit of Bluff Hill, Gunpit Road and Stirling Point – the beginning of SH1 – recreation opportunities are vast. 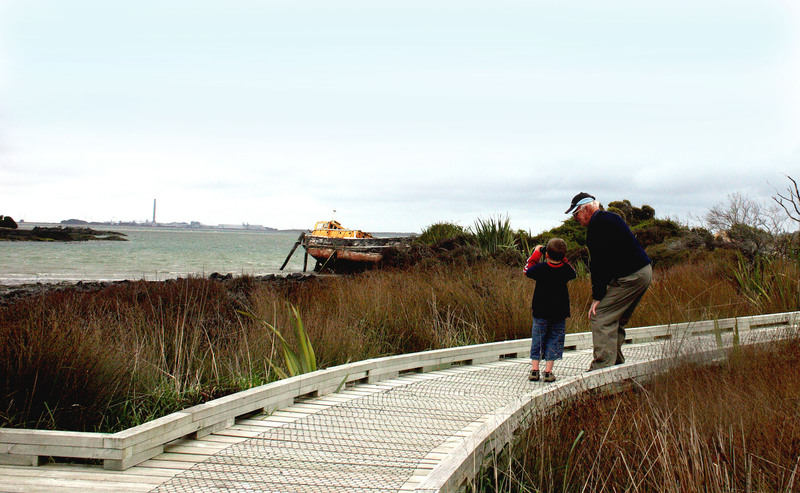 Be sure to visit the Bluff Maritime Museum.